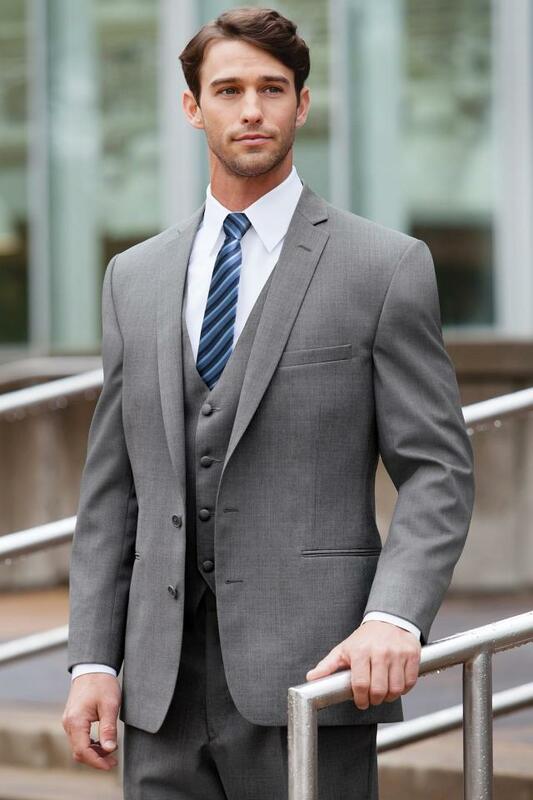 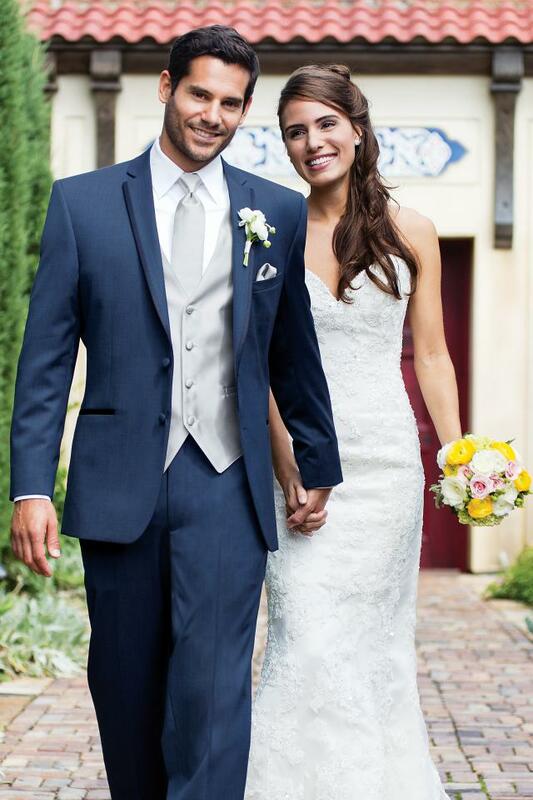 Here at Atlas Bridal Shop, we are proud to announce our new Tuxedo line brought to you by Jim’s Formal Wear. 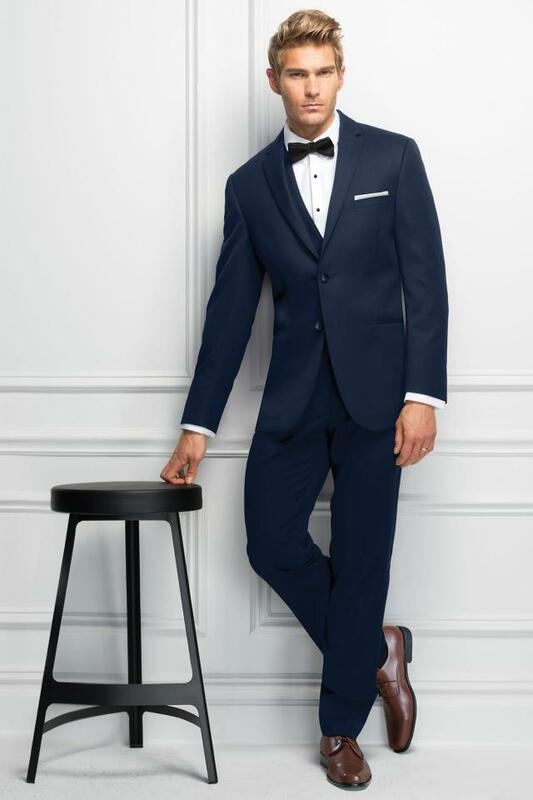 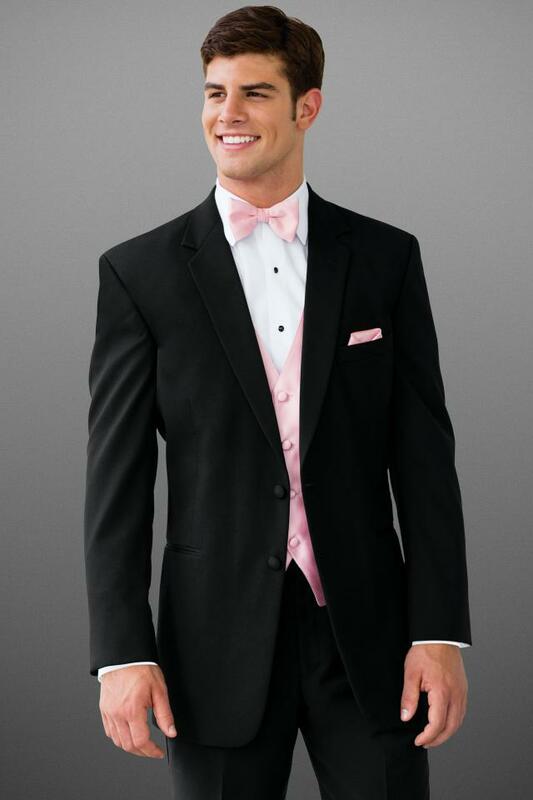 We bring you these luxury tuxedos at an affordable cost which are great on any special occasion. 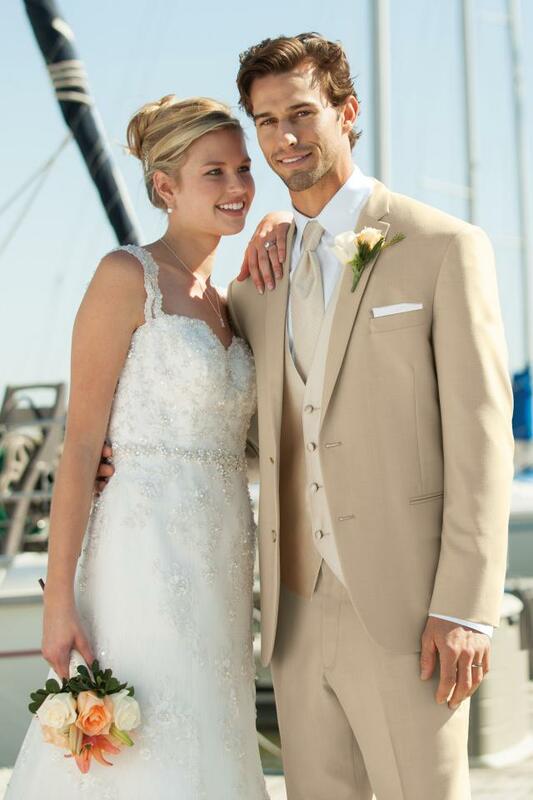 Below you will find a small collection of the styles and designs we offer for your special day! 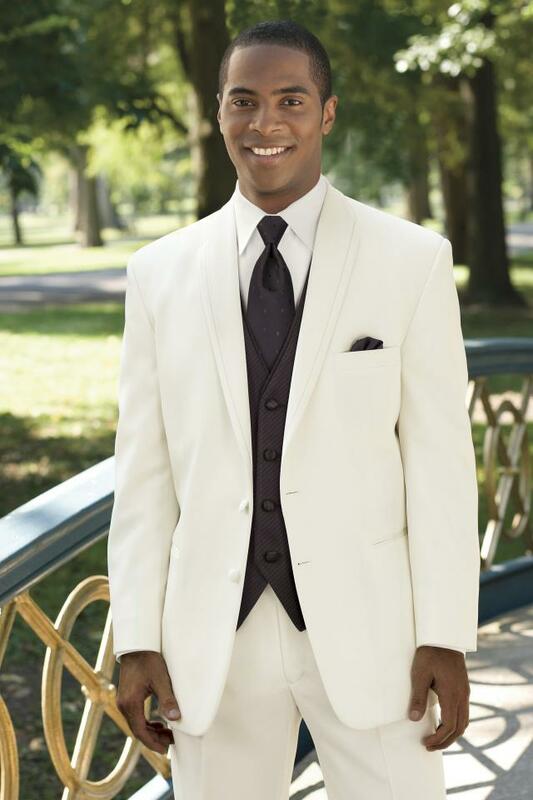 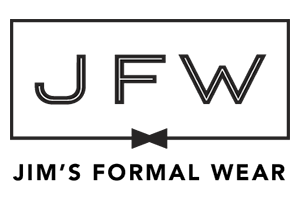 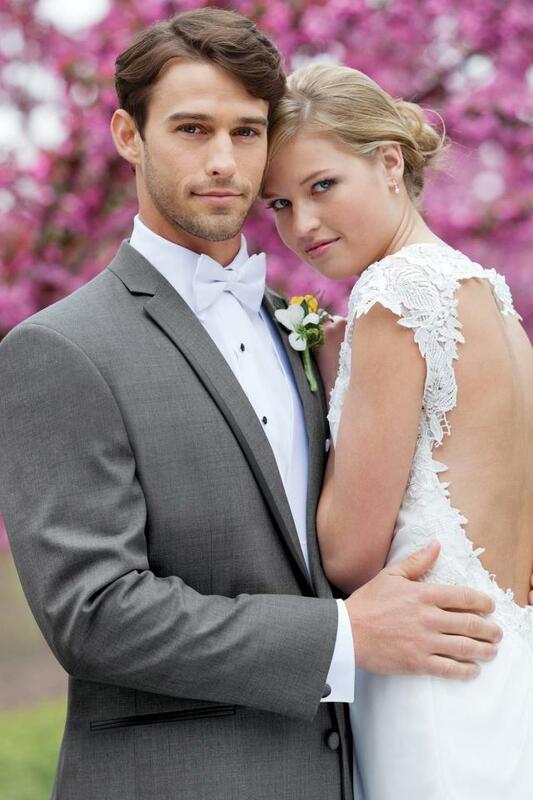 Give us a call or stop in today to see if wedding and prom tuxedo rentals are the perfect fit for you!